The Dunes Building is the newest addition to The Breakers vacation experience. Located on the corner of 21st Avenue North and Ocean Boulevard, the Dunes Building offers non-oceanfront, value vacation options. 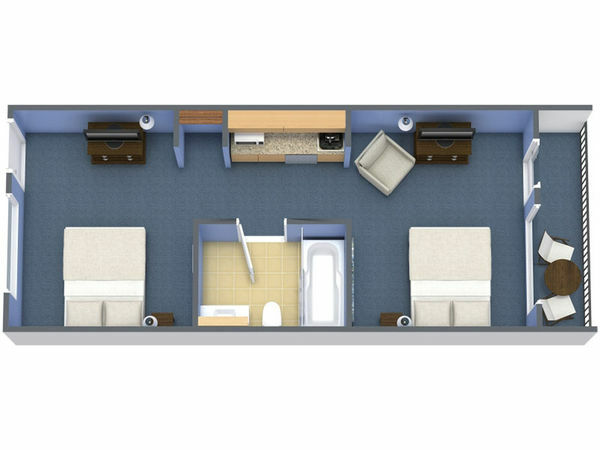 Our Mini Suites consist of two queen beds, a refrigerator, a microwave, a coffee maker, and a private balcony. Dunes Building guests enjoy all The Breakers amenities including free DVD rentals and access to all pools on the oceanfront pool deck.